A consultation led masterplan for regeneration. The St Pauls Project in Cheltenham was a consultation-led masterplan for Cheltenham Borough Homes. 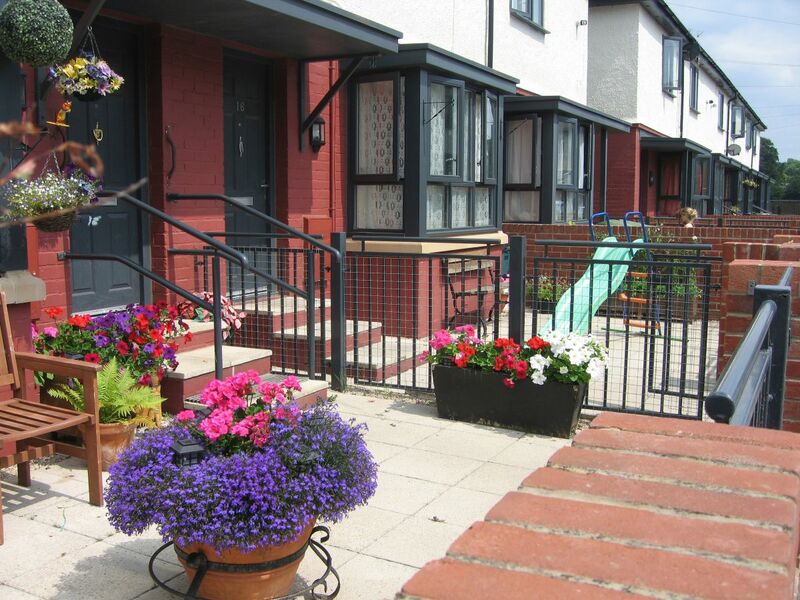 Located in the heart of a run-down estate, the aim of the project was to regenerate the area and create a high-quality neighbourhood that residents could be proud of. 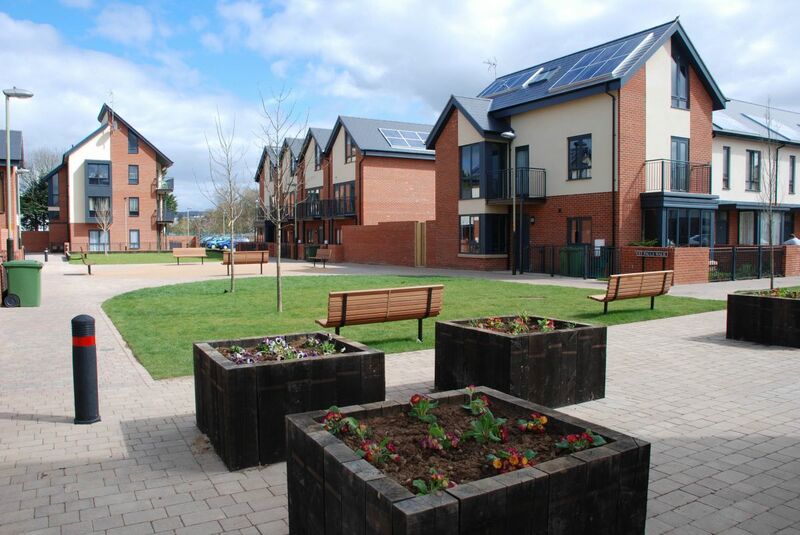 The project delivered 48 new houses and refurbished 98 existing homes and was highly commended in the Best Regeneration Project category at the 2013 National Housing Awards. A central area was demolished and the site involved two parallel streets in St Paul’s, Cheltenham that were ranked in the lowest 10% of indices of deprivation. 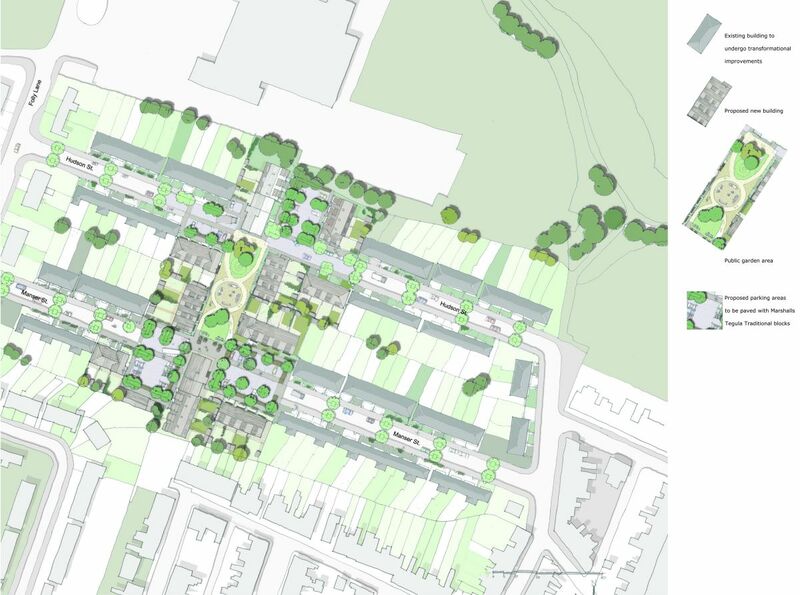 The project required a masterplan that could integrate both new and old dwellings, with the aim of regenerating the area as a whole. 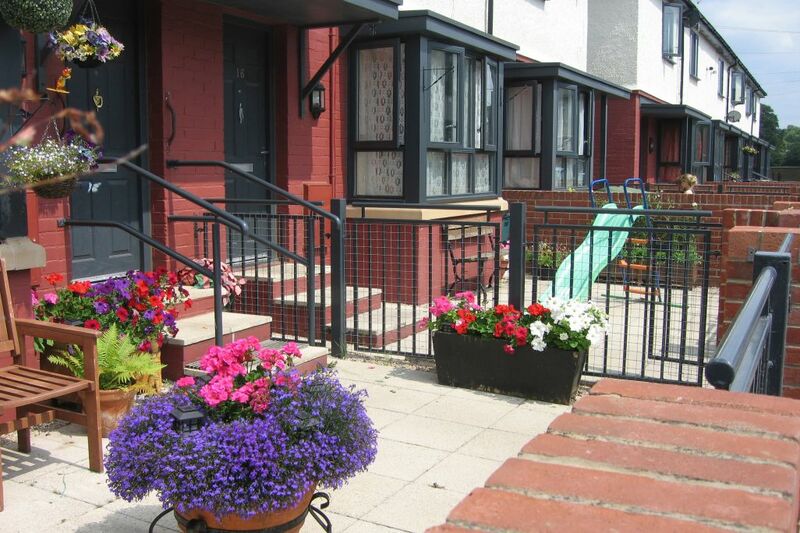 Key issues that needed to be resolved were accessibility, security and the creation of a high-quality neighbourhood and focal point that the remaining residents – as well as new tenants – could take ownership and be proud of. At the start of the project conflicting views existed between residents, stakeholders and officers on appropriate regeneration approach. Our role was to build consensus, agree priorities and explore layout solutions. We worked in partnership with local residents, Councillors, Crime Prevention Officers, youth groups and the planning authority in an open and collaborative approach. Getting council officers to attend consultation meetings alongside residents proved invaluable and the proposals achieved unanimous planning permission. Making it a safer place to live. Crime statistics showed a 75% reduction in recorded crime one the project was completed and a 91% reduction in the incidences of violent crime. The police attributed this to a wider tenure mix of housing and reconfiguring the layout. Improving the economic status of the neighbourhood. Analysis showed the number of empty homes significant reduced. 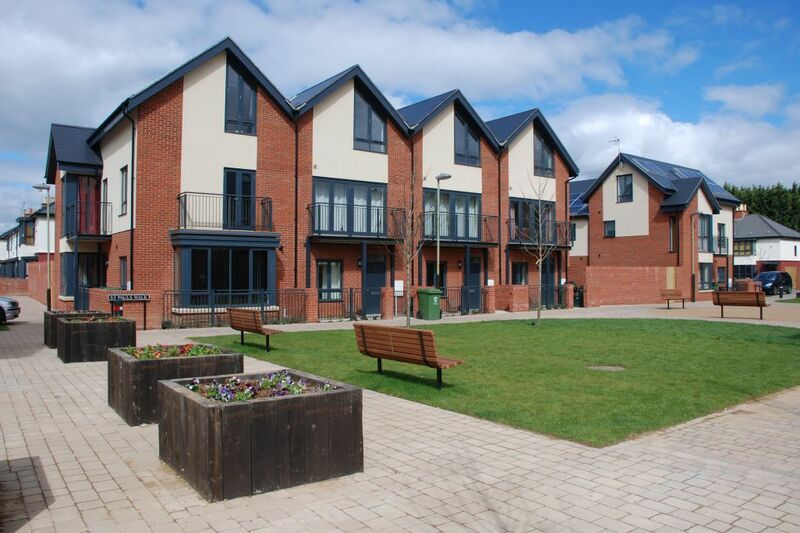 The economic status of the estate was also improved through training and employment initiatives, set up in a community hub built into the project. Raising the economic profile of the area to encourage investment. Tested with estate agents, the average 2-bed price in 2010 was £80,000. 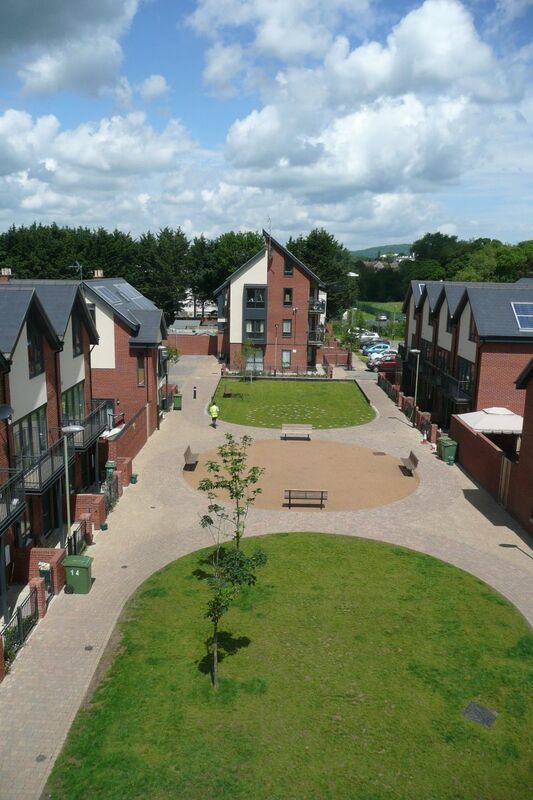 In July 2012, during the recessing, a new two-bed house was sold as a 25%-75% shared ownership property for £131,000. This also proved that people were now willing to invest in the neighbourhood. 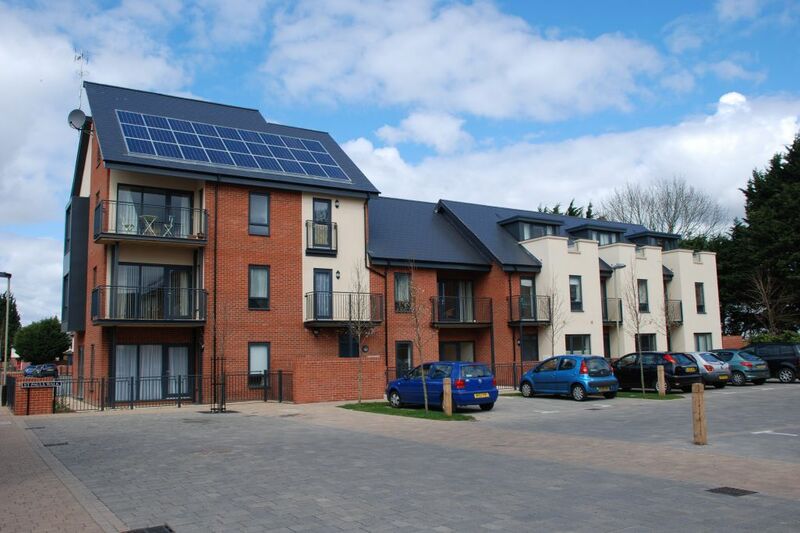 The new houses achieved an exemplar Housing Quality Indicator (HQI) score of 86, Gold Building for Life status, Secured by Design approval and the new homes were all fully Lifetime Homes compliant. 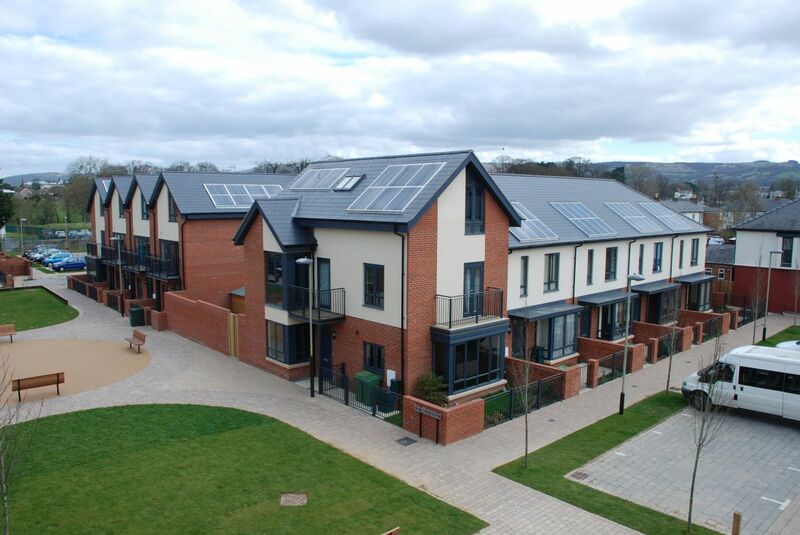 The homes achieved Level 4 of the Code for Sustainable Homes. 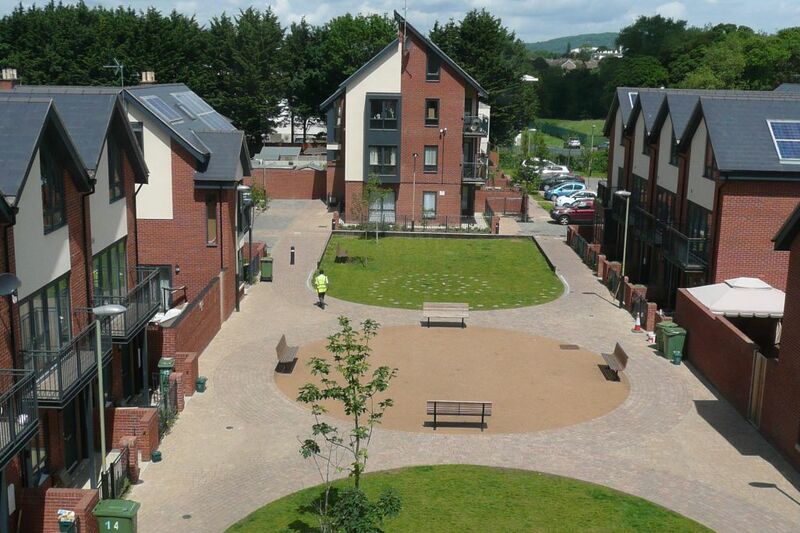 The project won an RTPI award for Exemplary Planning to deliver Housing and a Civic Trust Award for Regeneration.